​Mauro Icardi will reportedly reject Inter's attempts to renew his contract and demand a cut-price move to Real Madrid. 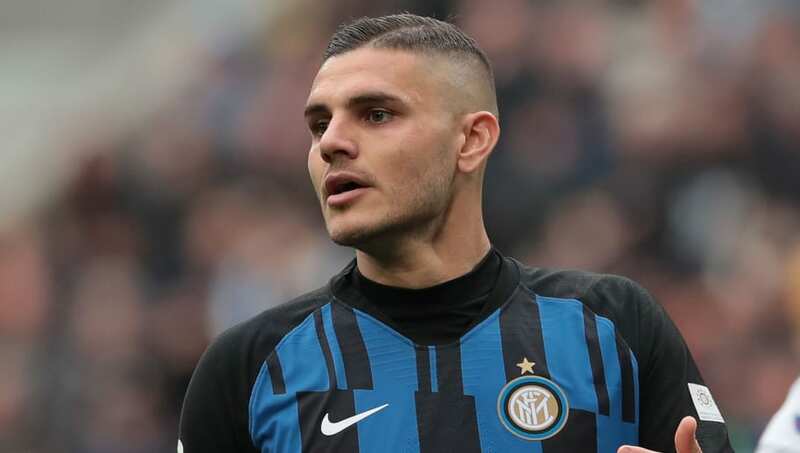 In order to get his move, Icardi will reject any of Inter's attempts to renew his contract, which expires in 2021, in the hope of forcing the Nerazzurri to grant him his wish. By doing so, sources close to the player believe he could be available for just €60m. However, the only stumbling block in Icardi's plan is that Real do not view him as a major priority for the summer. He is one of many targets currently being considered by Los Blancos, but AS claim they are not planning to make a move at the end of the season. This season, Icardi has racked up 16 goals in 30 appearances, helping Inter to third in the ​Serie A standings. They are currently locked in a battle for ​Champions League qualification, with ​AC Milan, Roma and Atalanta all close behind Luciano Spalletti's side.